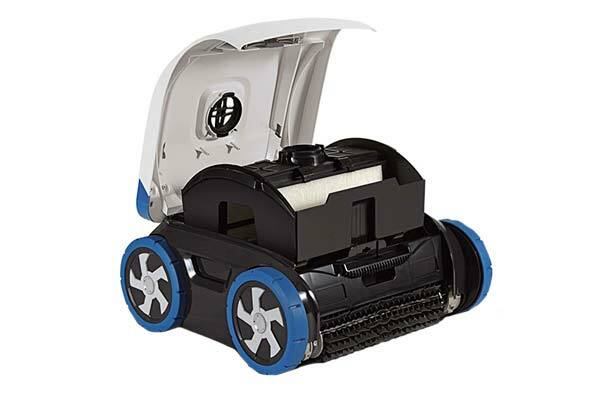 Hayward AquaVac 500 Robotic Pool Cleaner - Uses 94% Less Energy! 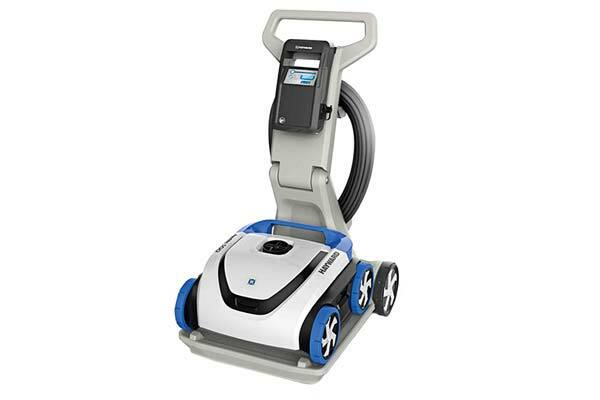 Get Efficient, Energy Saving, Cleans With Hayward AquaVac 500 Robotic Cleaners! 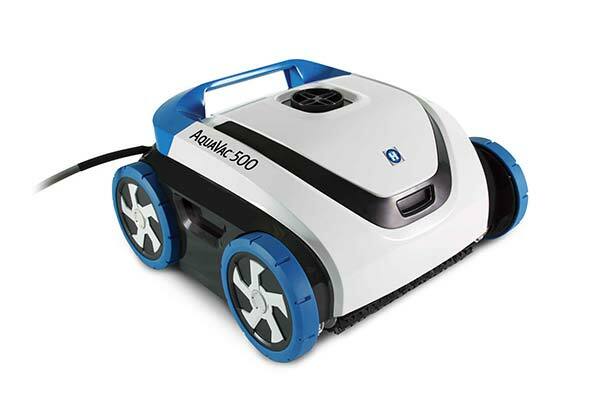 The Hayward AquaVac 500 Robotic Pool Cleaner comes equipped with a microprocessor-based program that determines the most efficient cleaning path possible. Pool owners simply select the cleaning frequency that best matches their pool debris load and the AquaVac 500 will do the rest. 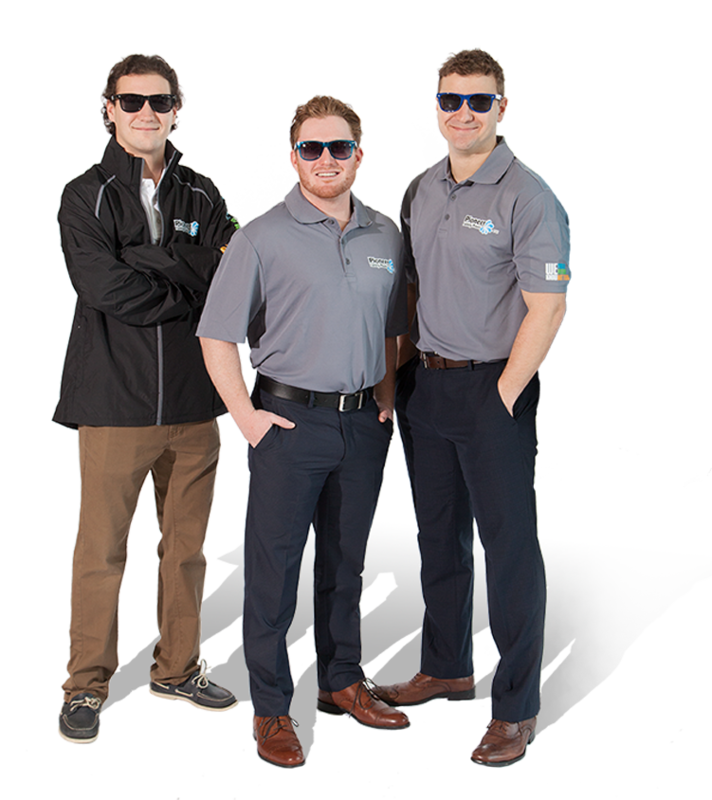 This system has Dual-Mode technology with two cleaning programs: fast 90 minute pool floor only, or deep 3-hour floor, wall and waterline cleaning. The Dual Traction System has two scrubbing brushes and four wheels for easy navigation around any obstacles and pool surfaces. The AquaVac 500 easily climb walls while the brushes loosen dirt, debris and algae for easy pickup. 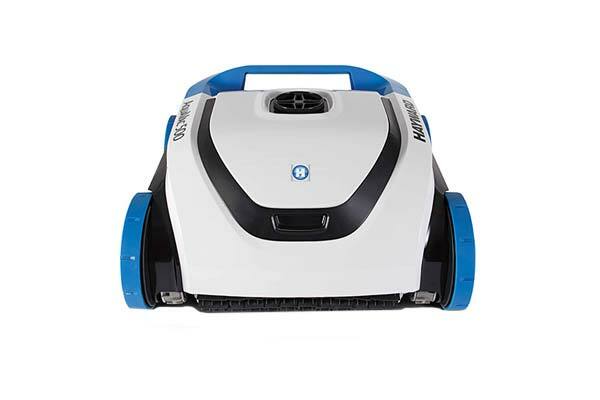 Working independently of the pool filtration system, this robotic pool cleaner technology is the most energy efficient solution using up to 94% less energy than most pressure pool cleaners. The AquaVac 500 requires no hoses, hookups or additional pumps. Because the Hayward AquaVac 500 runs separately from your pool’s filtration system, there is less backwashing.